About 3 minutes and 47 seconds reading time for this 779 word page. 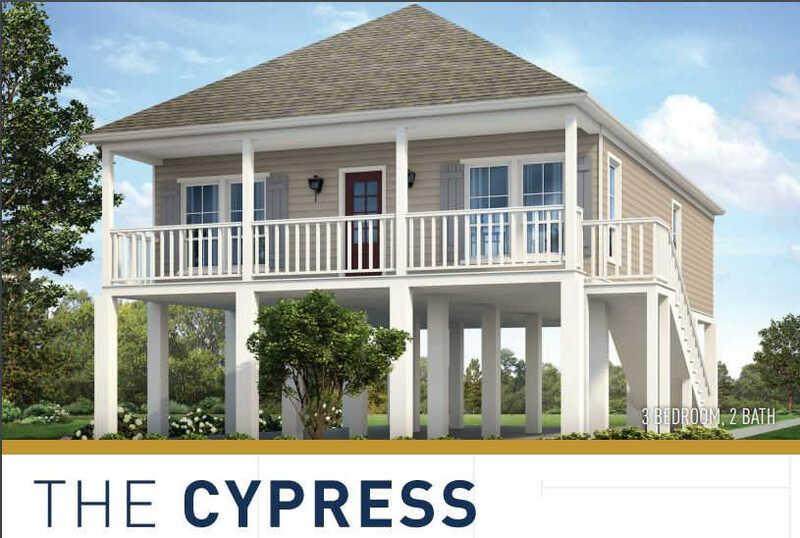 Replacing your home with the Cypress 1,266/sf home with 3 bedrooms and 2 bath is easy with Solution 1 from the Restore Homeowners Program. Just sign over a few documents, pay up your insurance and DOB and you are soon to be in your new home. Information is provided without warranty. 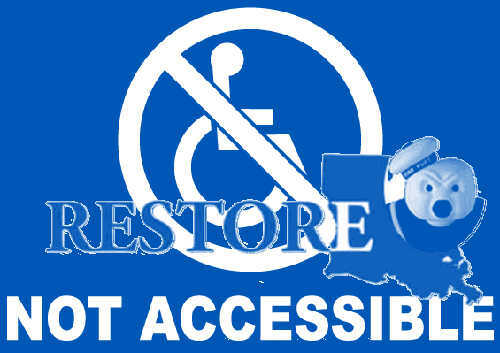 Homeowners in the Louisiana Restore Homeowners Program have made inquires to prices, size, styles of homes. The information on this page is based on official state policy published at the time of writing. Any changes to policy is the homeowners responsibility to research prior to executing any grant agreement with the state of Louisiana. Pricing is estimated based on current policy numbers of $108/sf for labor and material with 20% overhead and profit. Home is not actual design of home they will build. It appears based on the random selection of contractor provided by the program you will need to discuss the type and size of home with your Solution 1 builder. This page is only offering an estimate if the sqft were to match this home of what you are allowed and listed in your grant award. Registered Sub-Contractors working with Innovative Emergency Management Inc (IEM Inc.) North Carolina and shown in the states contract. Your grant award must show Reconstruction and be converted before any hiring or work is started. All Insurance, ICC, NFIP, SBA, FEMA duplication of benefits creates Homeowners Responsibility on your part. I have only offered you calculations based on elevation that may change your additional costs. But as of this date showed in as page update the costs are still valid for grant awards. 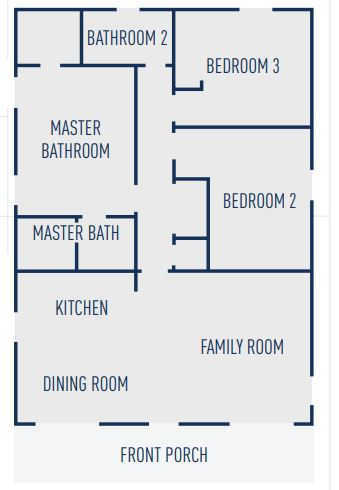 *Note: Floor plan and home are only examples, builders will provide you with specific plans they have available in the selected square footage. Variable: Elevation cost $60.00 per square foot is an estimate. Fixed: $108.00 per square foot for construction allowance. Estimate: 1,260 square foot pre-flood home replaced with 1,260 square foot home post-flood. -$10.00 per square foot from reconstruction cost $108/sf. Elevation 5' full pour or strap foundation with 4' column to beam 11.25" to joist 11.25" to sub-floor 3/4"
First 3 feet from strap footer or bottom of monolithic slab. Included in $108 /sf. Middle 0 foot column elevation costs calculated by Table 1 Elevation. Applies when elevation is over 3 feet or 2 feet above grade. 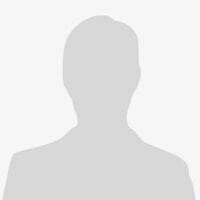 Multiply sqft of home by allocated amount from Table 1 Elevation. You will have one of the following residential licensed in the state of Louisiana contractors sub-contracting your new home construction if you select solution 1 from the Restore LA Homeowners Assistance Program. Prices are from Homeowners Manual version 4.1 and approved by contract management company IEM Inc. of North Carolina for the State of Louisiana Office of Community Development - Disaster Recovery Unit and the HUD CDBG-DR program. Find the official pricing policy linked here for the Restore Louisiana Homeowners Assistance program. Sub-Contractors List working for IEM Inc. Reconstruction, Remodel, Repair services for Solution 1 homeowners. Many contractors sub-contracts out to home builders. We are preparing a list of Contractors that are not involved in the actual building so if you are using Solution 2 Managed you will be able to contact the actual builder to remove the middleman and award the full Overhead and Profit to the Home Builder. Restore LA Homeowners Program Solution 1 homes linked.